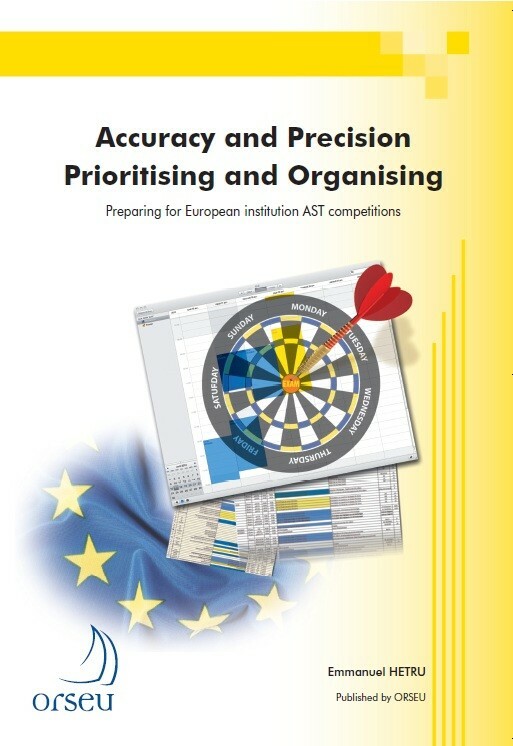 This book is aimed at all candidates taking part in European institution AST competitions who wish to prepare in the best possible way for the accuracy and precision test and the prioritising and organising test. The accuracy and precision test depends on observation. Candidates have to compare two tables and spot the differences between them (misspelt names, reversed figures, etc). The difficulty of the test lies in the time allotted: you will have to answer 40 questions in 6 minutes! To succeed, you will need to develop your visual concentration skills and overcome the stress associated with time pressure. The prioritising and organising test demands a rigorous and methodical approach. It includes timetabling problems (organising a journey or schedule management) and constraint optimisation problems (choosing the best possible option after taking certain constraints into account). To succeed, you must interpret a table correctly and be able to transcribe a question in the form of an equation (timetabling problems) or a series of instructions (constraint optimisation problems). 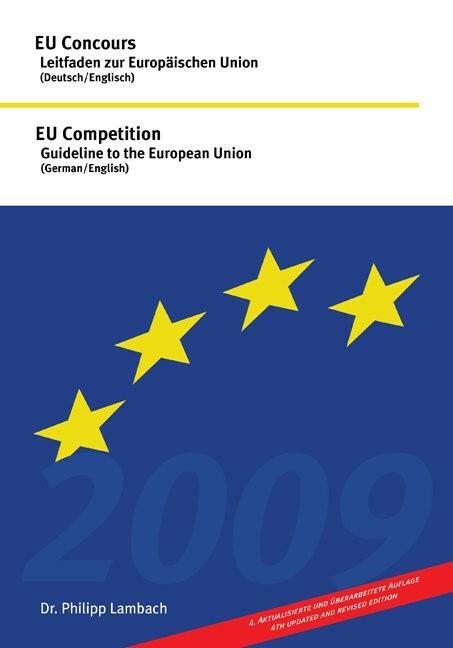 Entry competitions for European institutions are highly selective. To succeed in the accuracy and precision tests and in the prioritising and organising tests is, above all, a matter of method and training. a detailed methodology, illustrated by numerous examples; 80 accuracy and precision questions; 72 prioritising and organising questions; a detailed explanation of the answer to each question. The questions provided here are similar to those set in the AST competitions held by EPSO from 2010 onwards.